Last spring Deadly Thyme won first place in Young Adult with Texas Association of Authors. 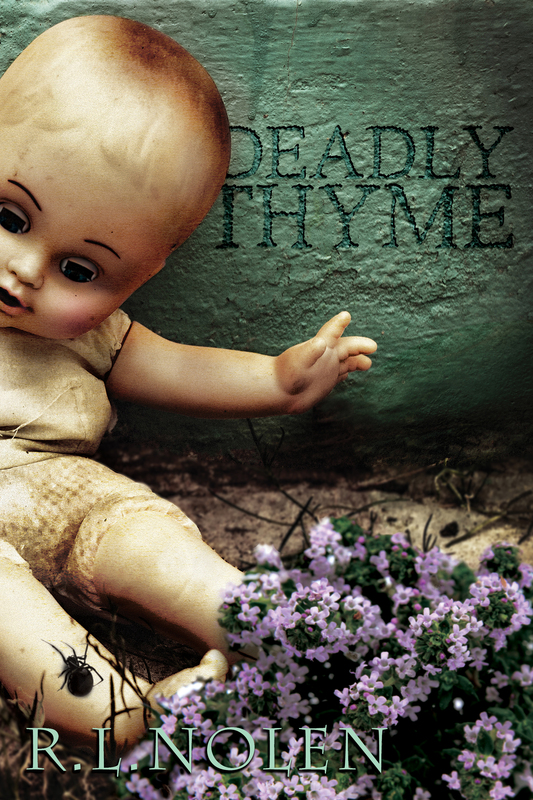 Today, I just found out Deadly Thyme won first place in psychological suspense with the CLUE Awards. I’m so thrilled!! Two First Place awards for Deadly Thyme!! Chanticleer Book Reviews is honored to announce the First Place Category Winners for the CLUE AWARDS 2014 for Suspense and Thriller Novels, a division of Chanticleer Blue Ribbon Writing Competitions. The CLUE Awards recognize emerging new talent and outstanding works in the genre of Suspense and Thriller Fiction. The First Place Category Winners will be recognized at the Chanticleer Authors Conference and Awards Gala held in late September 2015. To view the 2014 CLUE Finalists whose works made it to the short list, please click here. Good Luck to the Chaucer First Place Category Winners as they compete for the CLUE AWARDS 2014 GRAND PRIZE position! The 2014 CLUE FIRST PLACE category winners will be recognized at the Chanticleer Authors Conference and Awards Gala that will take place in September 2015. The CLUE 2014 Grand Prize winner will be announced at the Awards Gala. I know. I’m so over the top happy about this! Congratulations, Rebecca. I enjoyed that book very much.